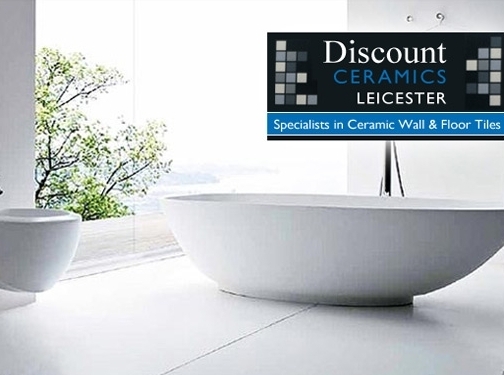 Provides of an extensive range of high quality, affordable tiles, suitable for use as flooring, wall tiles, ceiling tiles, kitchen, bathroom and commercial. We offer our customers free local delivery and provide customers with samples if they so wish. UK (Leicester) based company providing wall, ceiling and floor tiles for sale. Website includes details of products provided (with video introduction), photo gallery, geographical areas covered, news section, VAT / company registration details, full company contact details.